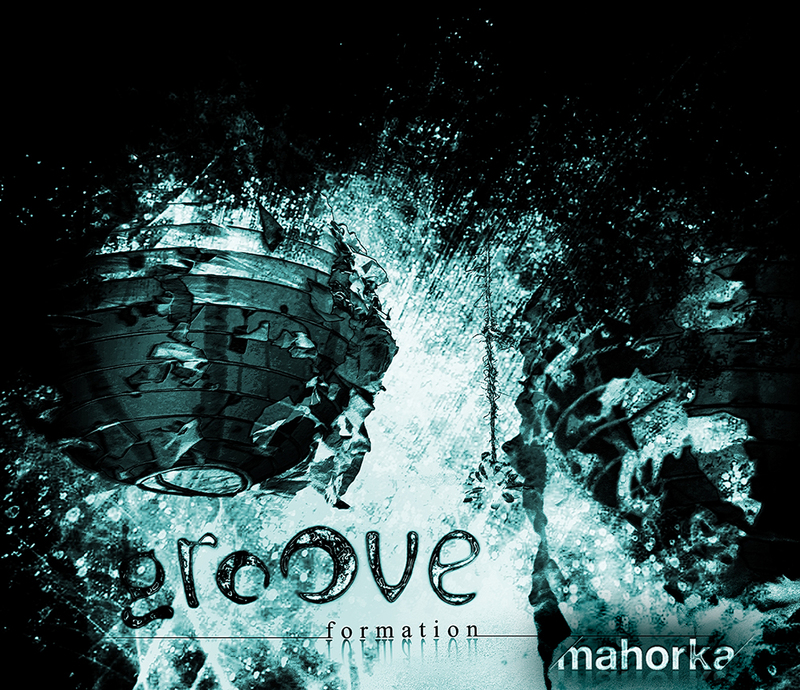 Groove Formation are making their debut on Mahorka with a mini EP containing two original tracks carefully crafted by the duo for a period of six months - "Through The Looking Glass" and "Midnight Dubbing". 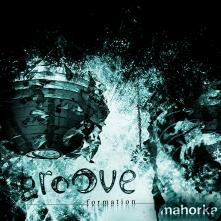 The two compositions are the opposites of one another and combined they illustrate the quest to reach new and uncharted combinations of music and sound design. So go ahead, look through the looking glass and enjoy the midnight dubbing!